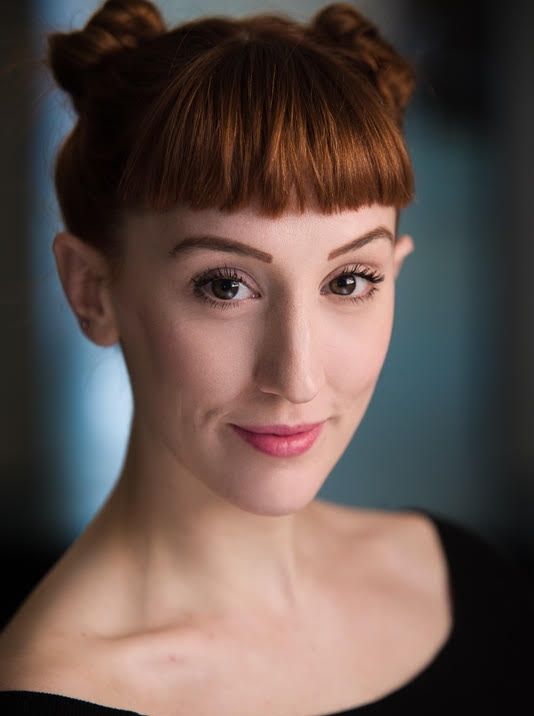 Gabriella trained at The Oxford School of Drama after originally training as a ballet dancer at Central School of Ballet and touring in the UK and abroad. She is a natural, honest, and engaging actress, with strong comedy skills and great energy. Her work as an actor has been varied and she has worked extensively in physical theatre, as well as classical plays, comedy and new writing. She is excited by theatre that successfully combines text with movement, strong ensemble work and inventive storytelling. She has performed at various theatres including Southwark Playhouse, The Kings Head Theatre, The Old Vic Tunnels, The BAC, The Yard, The Union Theatre, Soho Theatre, Riverside Studios, and most recently in critically acclaimed production Halbwelt Kultur at Jermyn Street Theatre, with two separate productions receiving Time Out Critic's Choice. She is a member of political response theatre company Populace, and has co-devised several pieces with them. Currently they are undertaking R&D for their new project 'Protest', which began at Ovalhouse. Her most recent film, X, is in post production.